Beware! Vet-trade is an offshore broker! Your investment may be at risk. 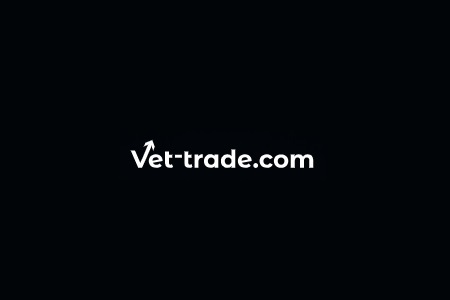 Vet-trade.com is an offshore broker offering several account types with a leverage of up to 200:1 and a web based trading platform. 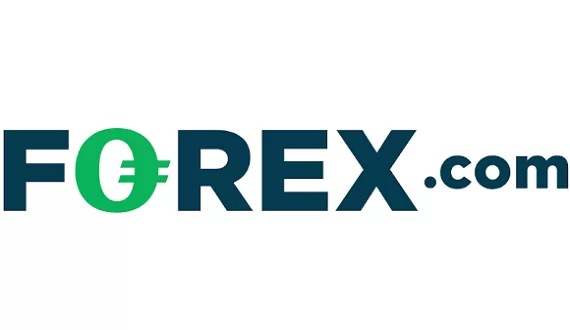 We counted some 33 forex pairs with some exotic currencies like Singapore Dollar, Swedish Krona, Russian Ruble, Norwegian Krone, Mexican Peso and Danish Krone, while the CFD portfolio includes stocks, gold, silver, indices, oil and a number of crypto coins – Bitcoin, Bitcoin Cash, Bitcoin Gold, Ethereum, Ethereum Classic, Golem, IOTA, Litecoin, Tron, Monero, ATM Coin, Zcash, Dash and Ripple. The benchmark EURUSD spread floated about 0,9 pips, which looks good, but we have some very serious concerns about the legitimacy of the broker so before investing your funds with them be sure to read this review first. Vet-trade.com is owned and operated by VET-TRADE.COM LTD, which is an offshore company based in the Marshall Islands. They say to be regulated by the International Financial Services Commission (IFSC) of Belize, but after we checked the registers of the Commission it turned out that this is not true. That means Vet-trade.com is a unregulated, offshore broker with rather limited credibility. Here we should note as well, that while IFSC has put some effort to rise its regulatory standards – back in 2016 it increased the minimum operational capital requirement for forex and CFD brokers to 500 000 USD form 100 000 USD – the Commission still lacks the capacity to oversee internationally operating brokers. Simply put, the protection it offers to traders can be compared in no way to the protection provided by well respected institutions such as the Australian Securities and Investments Commission (ASIC), the Financial Conduct Authority (FCA) in the UK or the Cyprus Securities and Exchange Commission (CySEC). As always in such cases our best advice is to deal only with brokers, properly regulated on markets such as the European Union, the USA, Australia or Japan – e.g. look for brokers regulated by either FCA, CySEC or ASIC – the most popular regulatory hubs, where traders money are even covered by an insurance. With a FCA broker the insurance covers 50 000 GBP of your funds, while with CySEC brokers the insured amount is 20 000 EUR. Vet-trade.com accepts payments with a number of e- wallets – Skrill, WebMoney, Yandex Money and QIWI, credit cards like VISA and MasterCard, bank wire and even Bitcoins. The minimum deposit requirement, however, is much higher than what most brokers would require for a standard account – Vet-trade.com asks for at least 1000 USD, while with most brokers you can start trading with about 250 USD. Also, be aware of any trading bonuses that the broker might offer you. The practice is highly controversial as it is always linked to some minimum trade volume requirement you will be obliged to reach, before you will be allowed to withdraw. Trading bonuses are prohibited in the European Union and other well regulated markets. You will be surprised by the amount of effort and resources fraudsters put in a scam operation. They often use the services of call centers with hundreds of employees, scattered across South East Asia or Eastern Europe, and the so called robo – scam websites like Crypto Revolt and Bitcoin Evolution, which are usually designed around a video add, promising amazing returns if you only agree to join an innovative trading platform or an app. And in the beginning all you will be asked for is to fill the simple registration form, leaving your e-mail and phone. Than if you do as they say, you will be transferred to the website of some offshore scammers, where in exchange of a trading account you will be asked for about 250 USD. And at first trading with the scammers will seem like a lot of fun. Your trades will go great and the funds in your account will almost double in just a couple of days. That however will not be real, but just a part of the scam. Scammers just want to make you believe you are wasting a golden opportunity if you do not invest more. And about the same time you will receive a call as well. 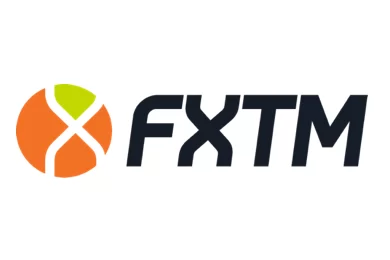 It will be your “senior account manager”, who will be impressed by your trading performance, and who will surely try to convince you to invest more, if you really want to make some proper cash – what about 10 000 USD? And chances are you will not realize you have been scammed until the very moment you decide to withdraw some of your money. Than scammers will tell you, you can not withdraw until you fulfill some minimum trade volume requirement, linked to the welcoming bonus you have accepted, when you opened your account. Certainly it could be something else, but whatever the excuse, it will all come to the same – you will not be allowed to withdraw a single penny. Possibly the only plausible chance you have to get your deposit back is to file for a charge back with your credit card company. Fortunately last fall both MasterCard and VISA extended the maximum period in which you will be allowed to do that to 540 days. And if scammers have managed to trick you to tell them your credit card number and your online banking password, immediately change the password and block your credit card. And one final advice – do not trust the offers of the so called recovery agencies – they will simply collect some money in advance and will basically render you no service at all.